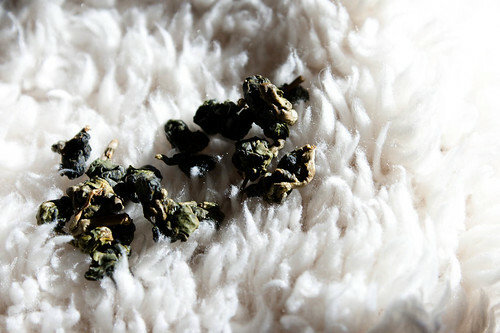 This is Na-Ha from Hampstead Tea. I saw your blog on the Tea and we are very interested in it. I wonder if you would agree to publish a press release on our new products. If you do, please contact me to helo.naha@gmail.com. One thing I enjoy is listening to Vivaldi's "spring" when drinking a particularly fine tea. It really sets the mood!